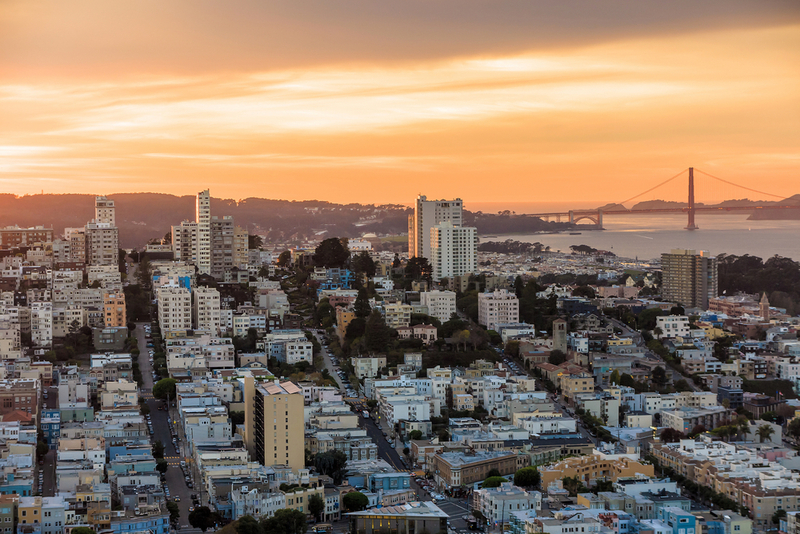 Located on the eastern coast of the USA and known as one of California’s gems, a holiday to San Francisco will leave you with memories you won’t forget along with beautiful views you will always remember. With so much to see, finding the right spot can be difficult in this hilly city. 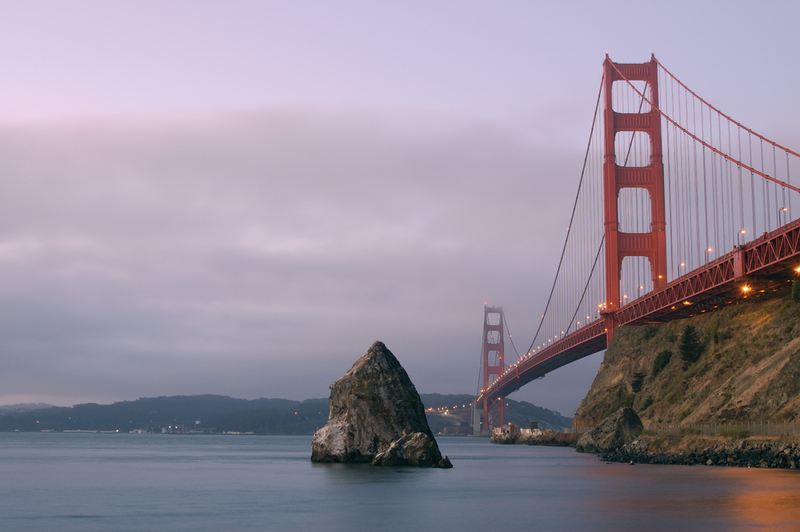 Lucky for you, we’ve put together our favourite spots where you can capture unbelievable views of San Francisco. If you haven’t yet booked your Californian getaway, you will certainly want to after reading this. 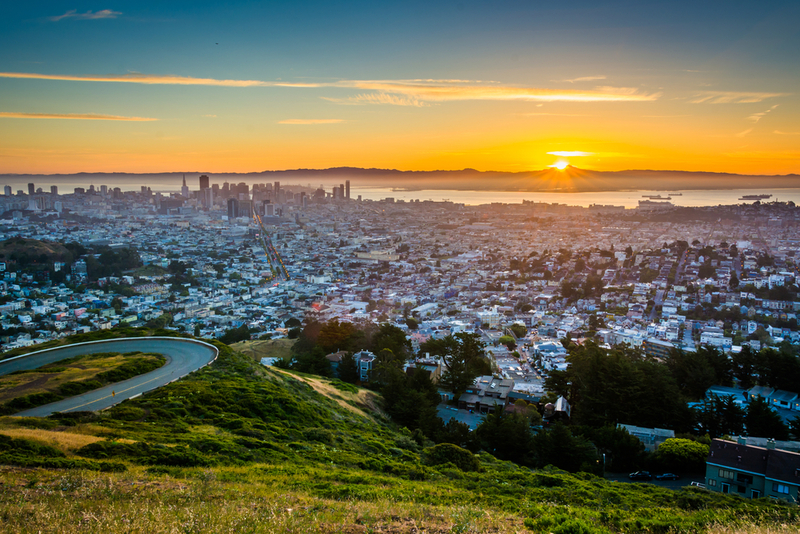 Located almost 1000 feet above sea level, the Twin Peaks offer jaw-dropping views of downtown San Francisco and the whole bay area. You’ll want to get your cameras at the ready as this 360-degree view is truly spectacular. The Twin Peaks themselves are also great to explore, especially if you are a lover of nature and wildlife. Want to get the best view? Head there just before sunset when you can capture a truly beautiful memory. 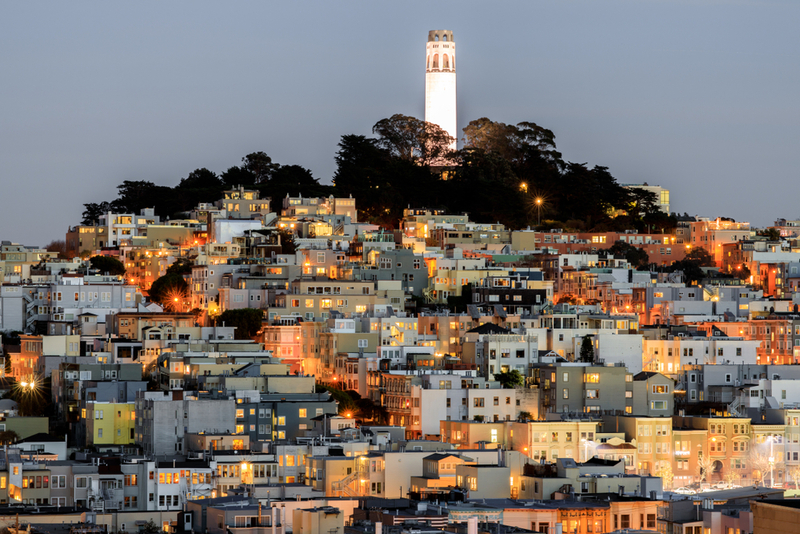 One of San Fran’s most iconic landmarks, the Coit Tower on Telegraph Hill is also one of the best viewpoints in the city. During the day, tourists can go up the tower where they’ll be able to experience panoramic views of the bay and skyline. Even the base point of the tower is perfect for viewing the surrounding areas. Couples will enjoy the tower at night as it is lit up with coloured lights and you can see the illumination from the skyline. If you are seeking panoramic views of the whole city, you certainly won’t be disappointed with a visit to Buena Vista Park. Here you can get a unique perspective of the city from different viewing points and head on a winding trail whilst you’re at it! For hikers and adventurers, there’s nothing more rewarding than a great view after all that hard work; Buena Vista Park doubles up as the perfect spot for both. Look no further than heading to Fort Mason to get stunning views of the bay which you might not have seen from the Fisherman’s Wharf area and Pier 39. You may need to climb a cliff or two to get here but you won’t be disappointed once you have done so. 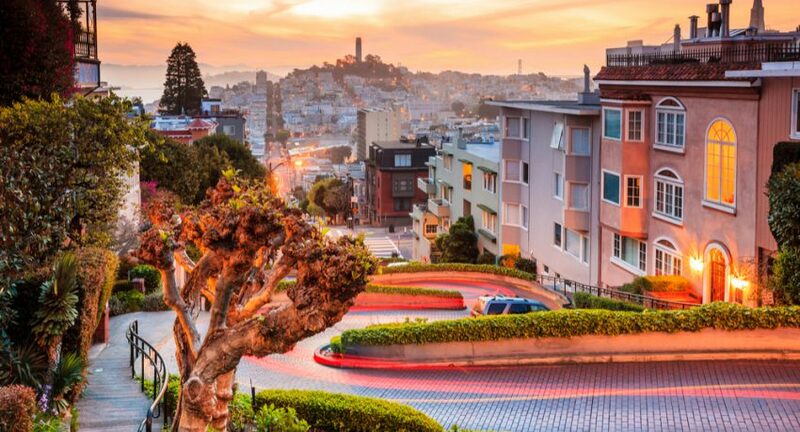 Feeling inspired to head on a San Francisco holiday? You won’t regret heading to one of these places for a remarkable view. If you’re heading to the city with kids, make sure you check out our top things to do! Be sure to share your travel pictures with us on Facebook, Twitter and Instagram.